When danger confronts us, our natural instinct is to call first responders. What we often forget is our four-legged sidekick being at our side, ready to protect (even though they probably wouldn’t hurt a fly). This is just a small example of how loyal and brave Fido can be. 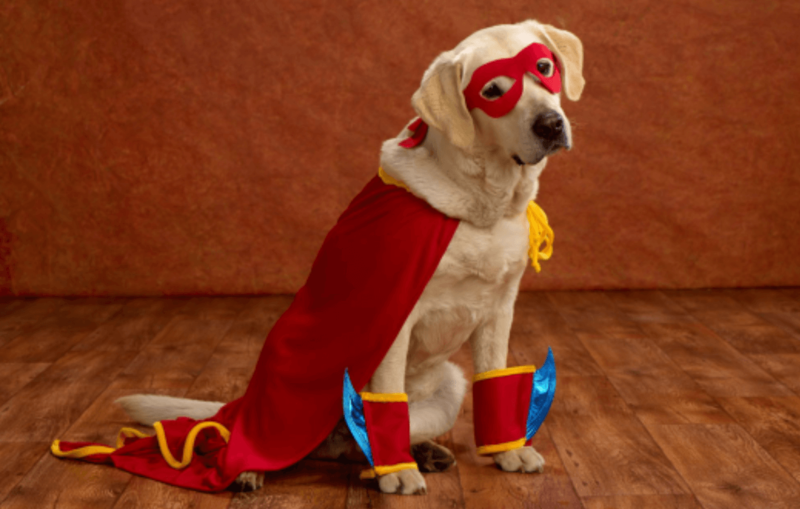 Here are the 3 heroic dogs of 2018 that should have your respect. Meet Todd the golden retriever. His owner, Paula, took him on their usual morning hike in Arizona. On their way back, she almost stepped on a rattlesnake when Todd darted in front of her and took the bite to his face. With the care of professionals, he was administered antivenom and made a miraculous recovery. His amazing story went viral across the internet and earned praise from thousands of people. 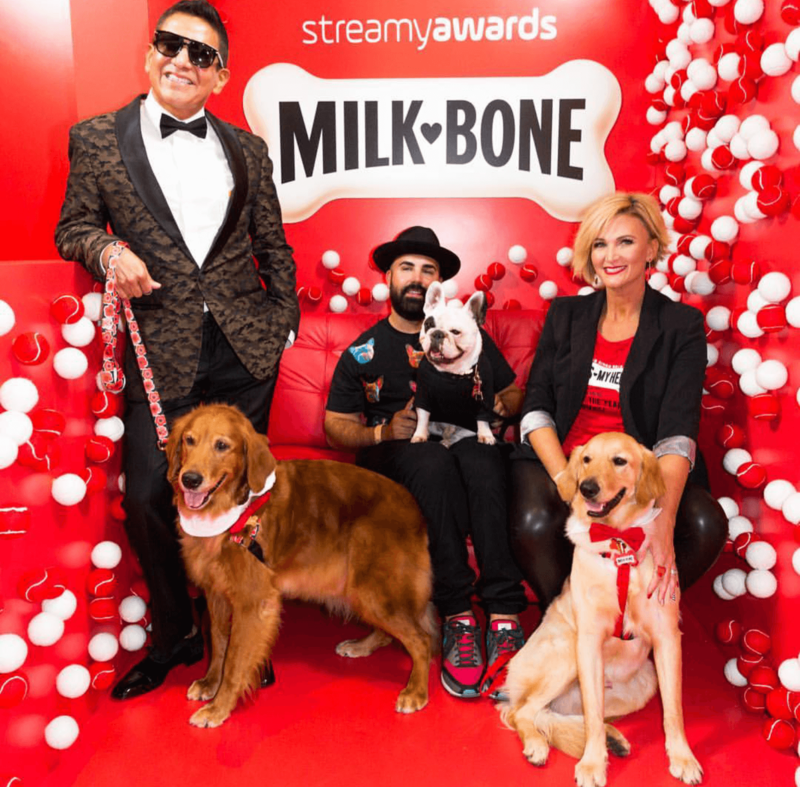 Todd won Milkbone’s first ‘Dog of the Year’ honor in 2018. Meet Scarlet the beagle survivor. This sweet pup was a ex-laboratory dog for two years. 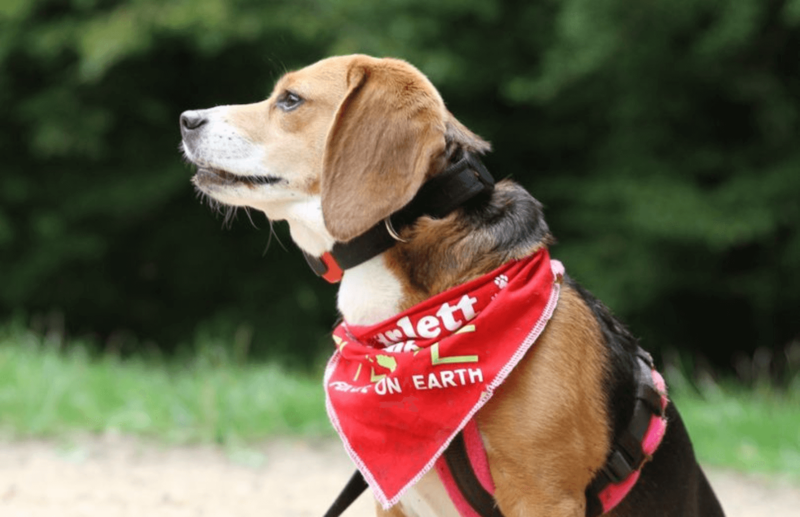 After being released with her 6 other dog pals in late 2016, she is now an ambassador for anti-animal testing campaigners, For Life On Earth. 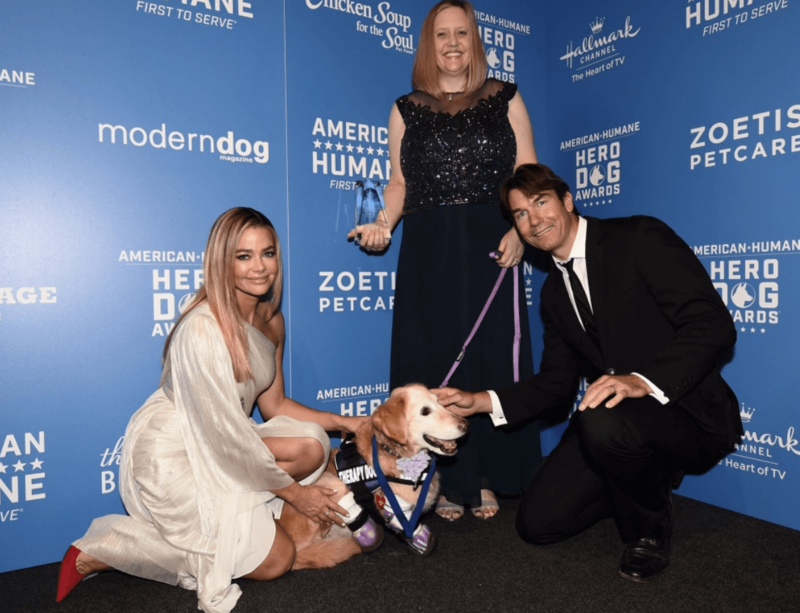 Scarlet continues to advocate to stop funding immoral animal experiments and is making strides with the help from celebrity friends like Ricky Gervais. 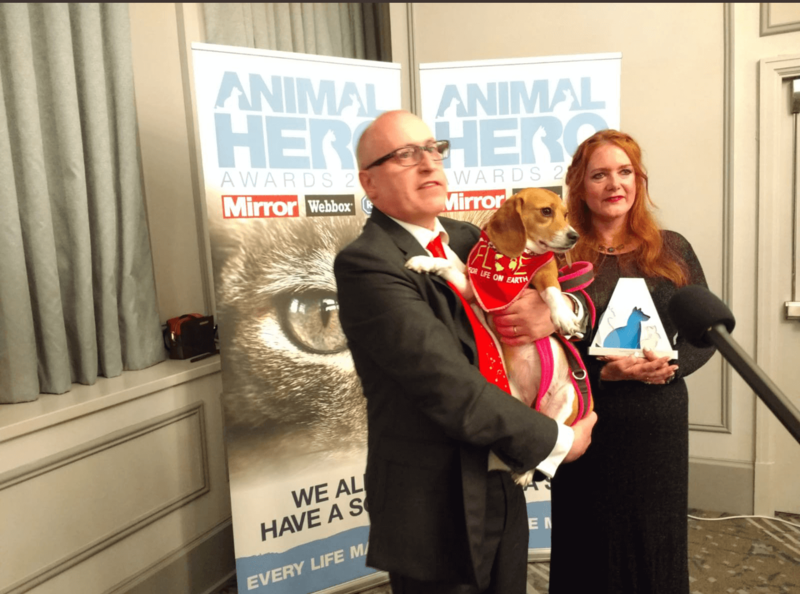 She has won the Daily Mirror’s Animal Hero, Inspirational Animal of the Year award of 2018. Meet Chi Chi the golden retriever. Before meeting her owners, Chi Chi was found in a South Korean dumpster in ‘ruff’ conditions. 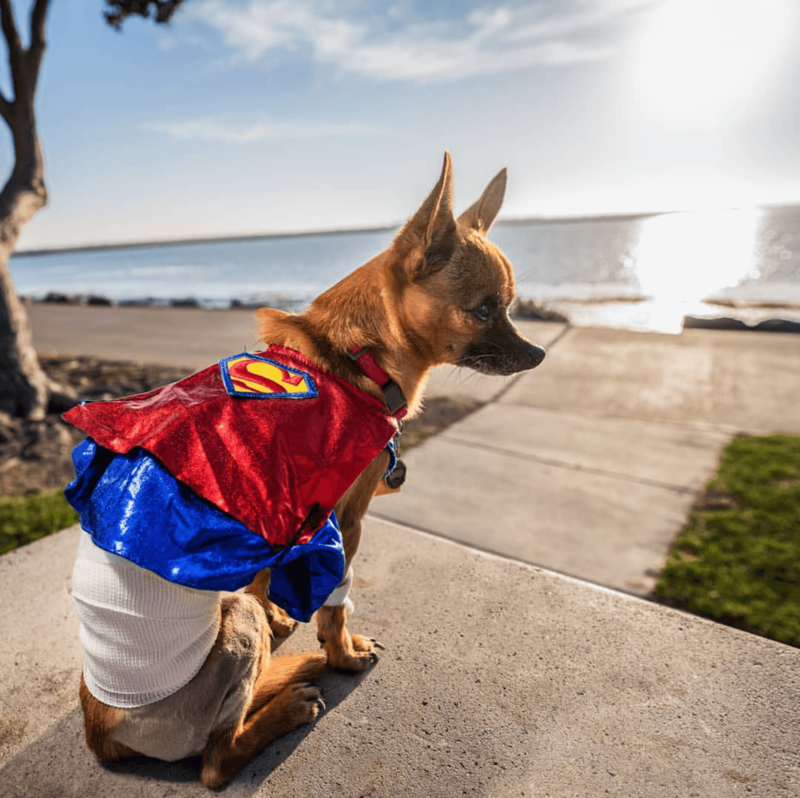 She had to have surgery and get a prosthesis for all four limbs. 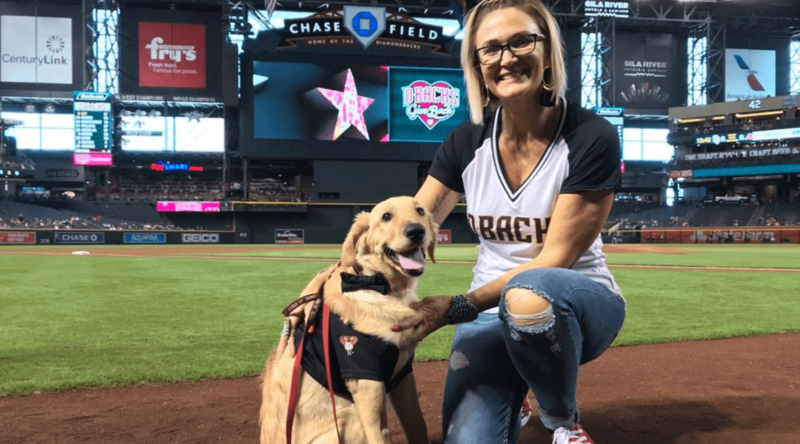 This fighter went to become a certified therapy dog where she gets to lift childrens spirits at hospitals and motivate patients at rehabilitation centers. She also inspires others on her Instagram with 50,000 followers. 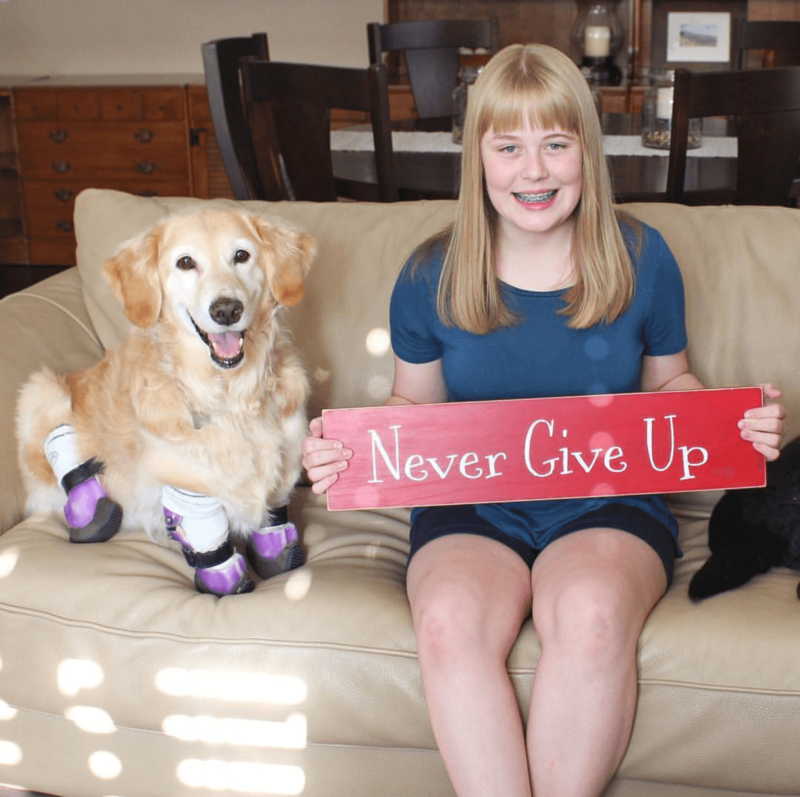 Chi Chi received over a million votes and won the American Hero Dog honor of 2018. It’s without question that these amazing pups have been through incredible journeys. If there is something Todd, Scarlett, and Chi Chi can teach us, it’s to always spread love and never hold grudges. Add this to MORE reasons why dogs are man’s best friend.